A clutch of Princesses embark On Mediterranean Cruise. 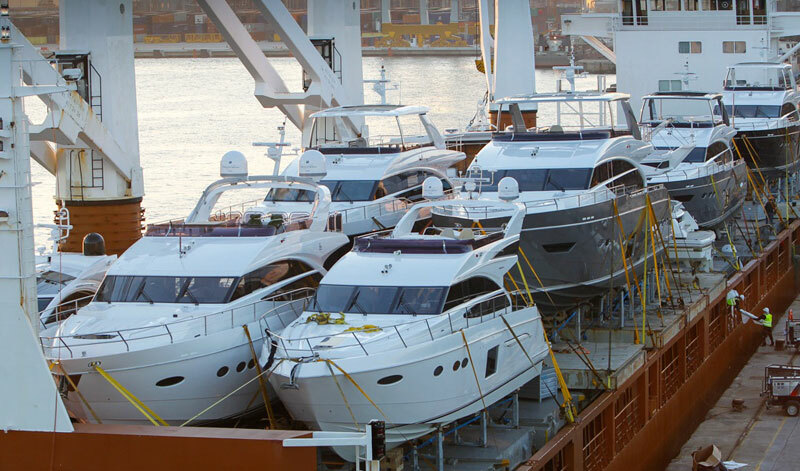 No less than eight brand new Princess yachts were loaded on the MV. Erasmusgracht, one of Sevenstar Yacht Transport’s modern vessels recently. The Princess motor yachts range from 56 to 88 foot and are bound for new owners in Turkey, Spain and Croat. The Erasmusgracht loaded as planned on March 8th and will be unloading the yachts later in the month at their respective Mediterranean ports. 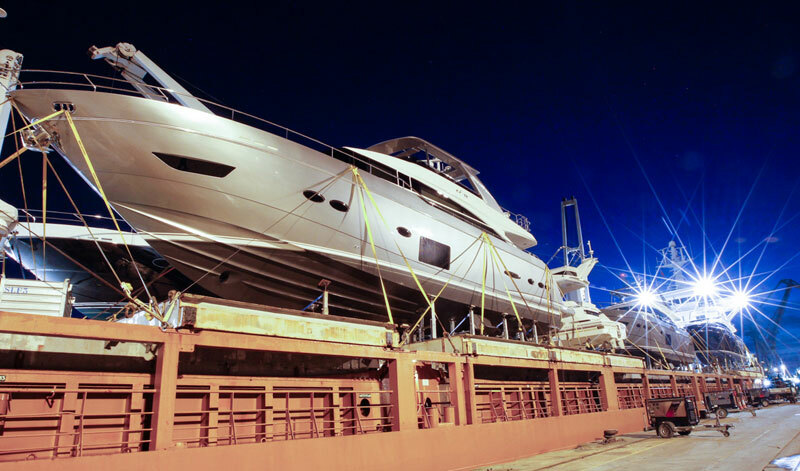 Sevenstar Yacht Transport uses a highly specialised lift-on, lift-off technique to load the yachts, closely monitored by experienced and highly qualified loadmasters. Sevenstar Yacht Transport is the world’s leading provider of yacht shipping services, with a global network of destinations and a fleet of over 120 independent carriers. 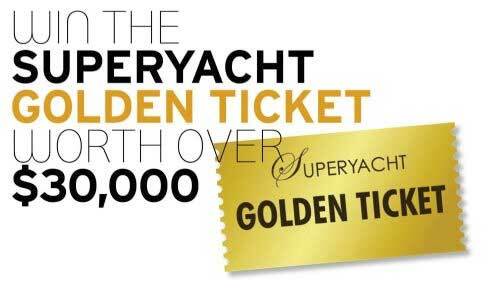 The company is headquartered in Amsterdam and runs a worldwide network with offices in the United States, the UK, Australia and Turkey, together with agents in Monaco, Germany, Russia, New Zealand, Singapore, Thailand, Malaysia, Indonesia, Mexico, Gibraltar and BVI. In October 2013 Sevenstar acquired DYT Yacht Transport including two semi-submersible vessels dedicated to float-on, float-off yacht transport, making it a perfect fit with Sevenstar’s specialism in lift-on, lift-off yacht transport. Princess Motor Yacht Sales – established in 1964 – is the largest and earliest Princess dealer and distributor in the world. Princess Motor Yacht Sales is owned and operated by the Whale family and is based in the United Kingdom. Princess Yachts has delivered the most exciting and highly developed range of world-class motor yachts available this year. These include the Flybridge, Motor Yacht, V Class, S Class or M Class in lengths from 39 to 130 feet. The Princess range is expected to be very well showcased at the forthcoming Boatshow Palma in Mallorca during the first week of May, where it has been confirmed that several of British boat builder’s latest models will be on display. MedBerths.com will bring more details and photos of these yachts for our viewers during May.